Attending Physicians maintain primary medical care and work closely with the hospice team to develop an individualized care plan for each patient. Continuous Care Nurses specialize in handling a crisis situation and remain with the patient until pain and symptoms are under control. Social Workers evaluate the overall emotional and psycho-social needs of the patient, family, and friends. Our social workers help families determine resources needed and assist in acquiring these resources. Our Hospice Medical Director consults with members of our team to ensure the care plan meets the patient’s needs. Certified Nursing Aides visit patients to provide professional personal care and attention, including bathing, grooming, changing bed linens, and other light household tasks. Our Office Staff provide the administrative support to allow our clinical team to continue delivering the quality care for our patients. Registered Nurses visit the patient as needed and provide overall care management. Our nurses offer education, support, and expert pain and symptom control. Hospice East nurses are available 24 hours a day, every day of the year. Chaplains provide spiritual and pastoral support for patients and families, in the form of phone calls, visits, and general support. Volunteers fill in for administrative tasks, fundraising, and providing patient/family support. We are a small organization with an extremely large purpose. We CARE for our patients and their families, but are only able to do that with the support from our staff, volunteers, and donors. Debbie began working as a social worker for Hospice East in 2004, and over the years has shown her dedication to the mission and philosophy of hospice care. 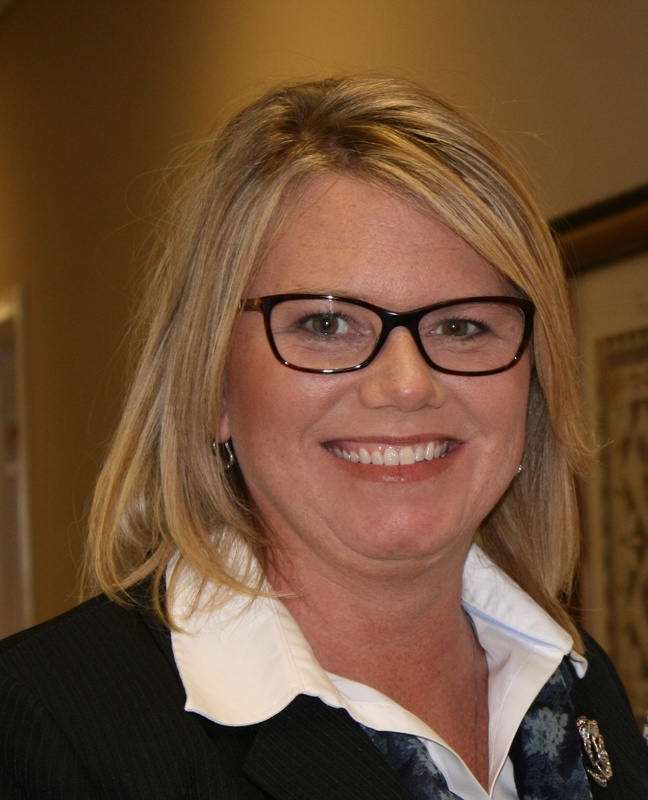 Debbie earned her Bachelor Degree of Social Work from Morehead State University, her Master Degree of Social Work from the University of Kentucky, and is an Advanced certified Hospice and Palliatvie Care Social Worker. 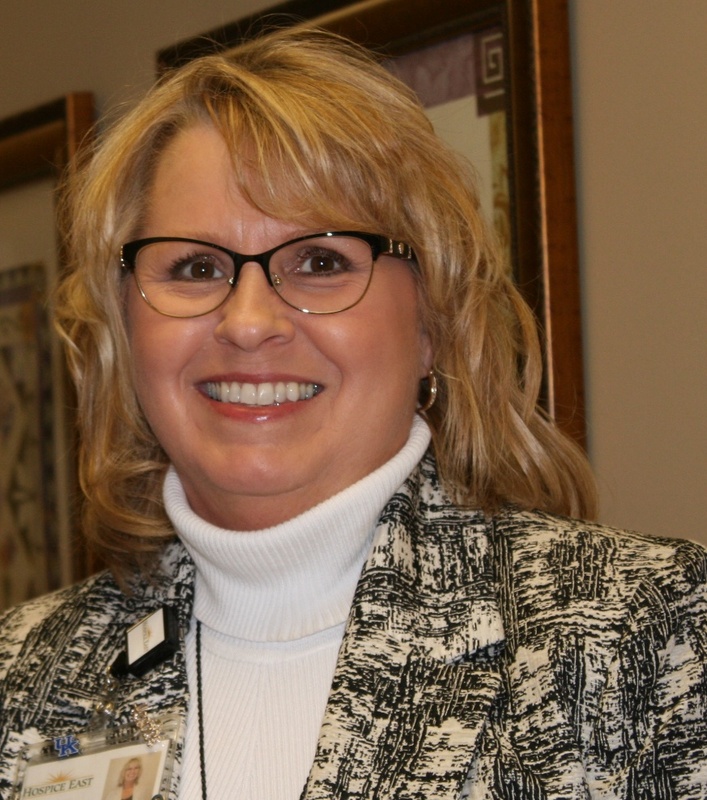 Remembering her previous experience caring for patients and their families, allows Debbie to maintain a focus on the hospice mission and motivate her employees to continue to provide that special kind of caring. Debbie also focuses on ways Hospice East can serve the community throughout the year. Jennifer joined the Hospice East family in the summer of 2015. Jennifer previously worked for Hospice East about 7 years ago, and is excited to rejoin the Hospice team. She brings 12 years of nursing experience, most recently from a skilled nursing facility. Jennifer leads our clinical staff with an upbeat/positive attitude without ever losing sight of the Hospice mission. Her role in motivating and managing our clinical staff always centers around providing the best quality care for our patients. Hospice of Clark County began in 1981 as a volunteer agency. The agency became an official organization in March of 1981 and continued to serve the needs of terminally ill patients and their families. In 1985 Hospice of Clark County was awarded the Certificate of Need, giving them the right to provide hospice services to Clark County residents. Medicare also began to recognize the need for at-home care in the final six months of a patient’s life and added these services to covered benefits. Hospice of Clark County became Medicare certified in 1986 and began billing for these services. The 90’s held many changes and expansion for Hospice of Clark County, beginning with a name change to Hospice East. Hospice East began serving Powell County, in addition to Clark County, added contracts with local nursing homes, added a contract with Clark Regional Medical Center to provide inpatient unit services, and became accredited through JACHO. In 2016, we recognised a need to provide care for chronically ill patients who were not appropriate for hospice care. Hospice East created a new program, Palliative Care Partners to provide care for these patients who are homebound and need help managing symptoms of chronic illness. Currently, Hospice East continues to provide quality services to approximately 50 patients and their families in Clark and Powell Counties. We have added an office in Stanton, KY to service our Powell County residents, and our Clark County office is now located at 407 Shoppers Drive in Winchester, KY. We serve all patients equally, without regard to race, color, religion, national origin, or ability to pay. We provide our quality care by hiring quality employees.